Kirik Party was the recent big hit movie in Kannada and it featured Rakshit Shetty and Rashmika Mandanna in the lead roles. Rakshit Shetty who is known for directing and acting in the critically acclaimed Ulidavaru Kandante is said to get engaged to his reel life pair Rashmika of Kirik Party fame. 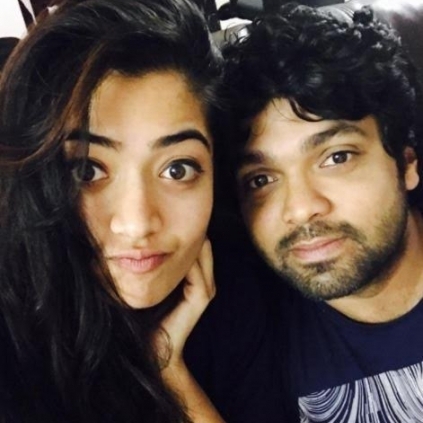 Kirik Party witnessed an amazing chemistry between the two actors and it is said that Rakshit and Rashmika fell in love during the shoot of the film. Sources reveal that they are to get engaged on July 30. 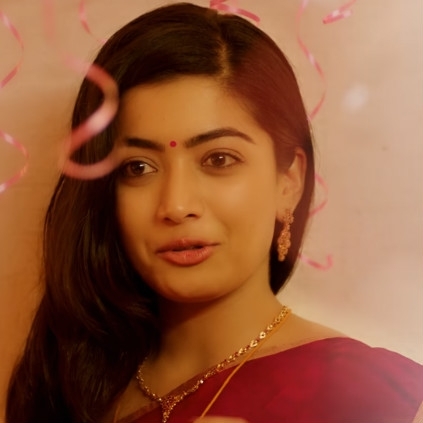 However, an official confirmation or word has not come in from Rakshit or Rashmika. Rakshit Shetty is now busy with work on ‘Srimannanarayana’ and has his directorial venture 'Thugs of Malgudi' with actor Kichcha Sudeep. 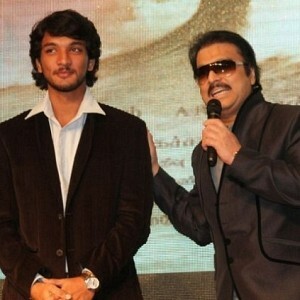 Official Update on Gautham Karthik's Mr Chandramouli! 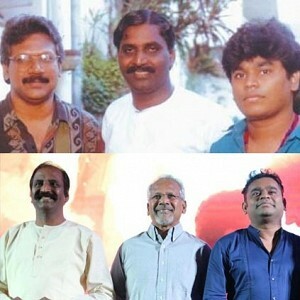 Shocking revelation: Was Kanthaswamy a hit or flop? Karthi’s Theeran Adhigaram Ondru verdict is out! People looking for online information on Chamak First Night, Rashmika Mandanna will find this news story useful.